In the weeks since this Mandarin duck appeared in Central Park, it has become a celebrity. ‘‘So many people are drawn to this bird because its vibrant, vivid colors are associated with sunsets and rainbows,’’ says Amato, who comes almost daily from his Queens home with his expensive camera equipment in tow. ‘‘I’ve got to see this magnificent duck,’’ Beckmann said to her mother. 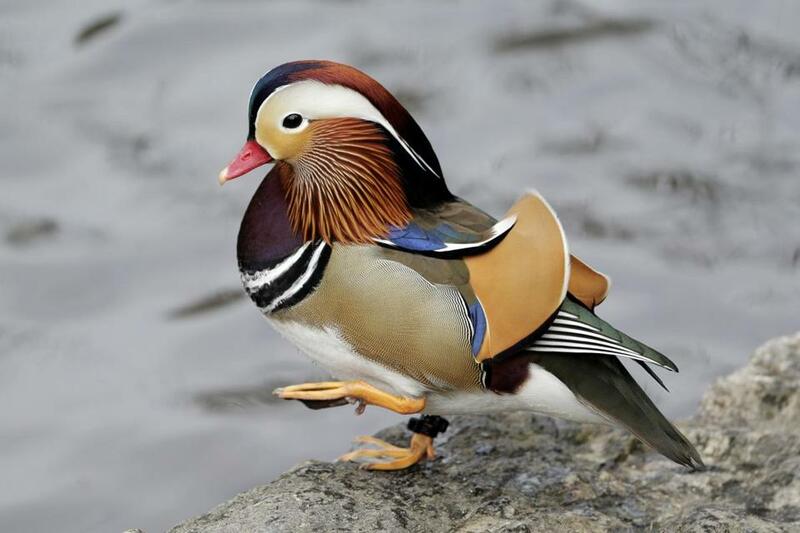 ‘‘This bird is clearly not a vagrant,’’ said Sweet, adding that there are no records of actual wild Mandarin ducks in North America. If that actually happened in New York, of all places, ‘‘birders would be very excited.’’ For now, he says, they’re not. Central Park’s colorful Mandarin duck.